A treadmill is what you make of it. You can slog it out at a steadfast speed, flicking through Spotify playlists for 15 minutes, or you can inject a little creativity and power to turn it into a body-changing workout. A curved treadmill, also known as a curved treadmill, raises the game stupendously. But what makes it different? 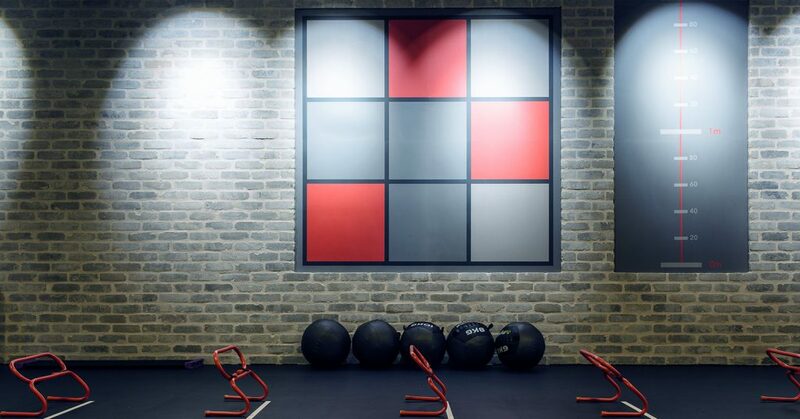 Why do sports teams, rehabilitation facilities and high-tech fitness boutiques all covet the curve? Here’s what you need to know about these self-powered machines, so you can skip the one-dimensional slog-jog and reap the rewards of a new kind of running. What is a curved treadmill? Designed for natural human movement, a curved treadmill is a modern concave-shaped running machine that’s powered solely by your legs. No electricity required and no top speed, very similar to outdoor running. With its curved, slatted running surface, it allows you to propel the treadmill belt using the balls of your feet, pushing your body forward as you do. What are the benefits of a curved treadmill? According to its makers, you can burn 30% more calories on a curved treadmill. Scientists measuring the physiologic intensity of a standard motorised treadmill compared to a non-motorised, curved treadmill reported stronger results from the latter. Thanks to this higher intensity, curved treadmills are perfect for High-Intensity Interval Training (HIIT). You’ll increase your heart rate faster and keep it up, increasing your need for oxygen and helping torch more calories than regular aerobic exercise. Read more about the benefits of these brilliantly effective workouts and how to do them in our guide to HIIT. Since you don’t have to push to propel yourself forward, traditional treadmills don’t actually activate your entire leg. 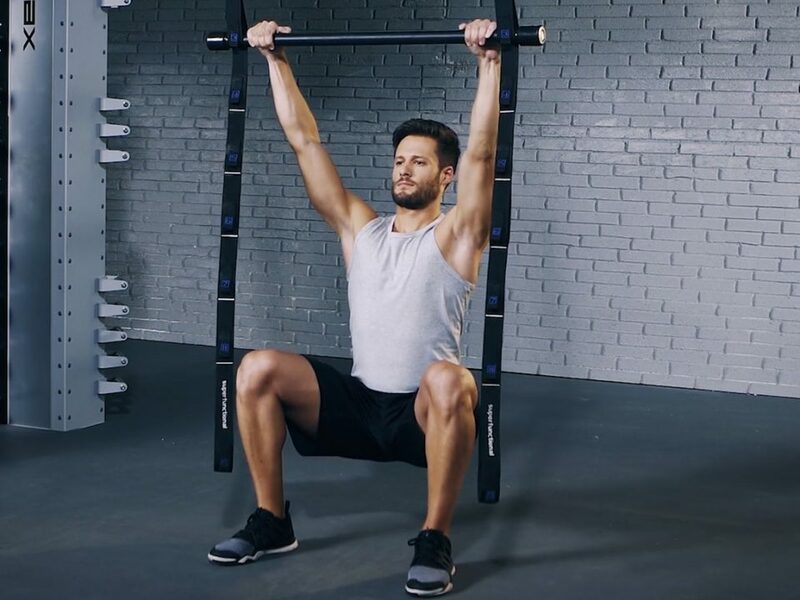 Curved machines, on the other hand, force your legs to power them from the very start – activating everything from your glutes to your hamstrings to kickstart the machine. You can’t just flick an up switch to control the running speed, either – you can only increase the pace by working out harder. You don’t have to sacrifice your running to save your knees. The rubber surface of a curved helps absorb the impact on your joints and connective tissue, preventing injuries often associated with pounding the ground. Standard treadmills aren’t designed to soak up this shock, meaning your joints are more prone to wear and tear over time. How do I train using a curved treadmill? Exercise should be purposeful, playful and natural. Self-powered treadmills fit the EVO ethos, working the body in a way it was designed to move. 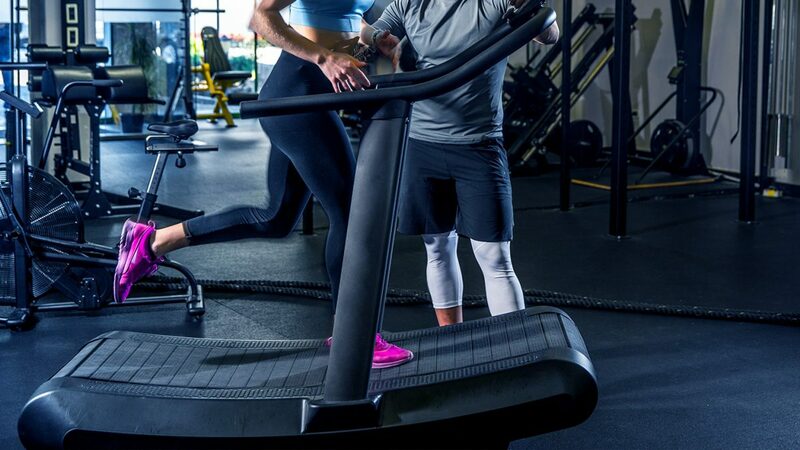 Curved treadmills are perfect for sprint training since you don’t need to wait for the treadmill motor to rotate the belt at a particular speed in order to sprint. As we’ve already discussed, it’s also a massively effective bit of kit for HIIT. 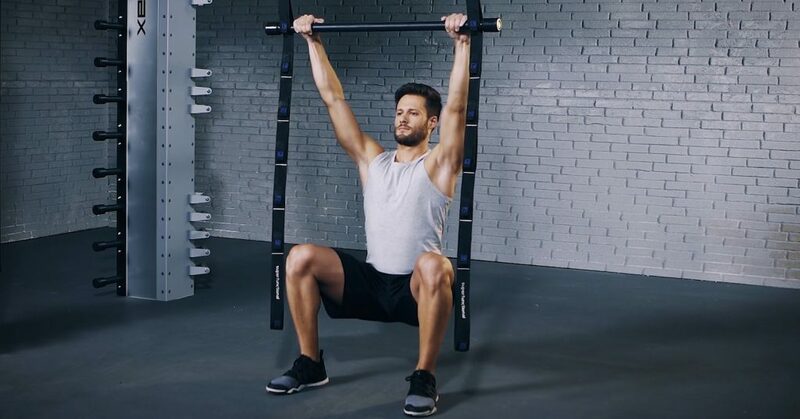 It’s worth noting that these C-shaped machines might make you feel off-balance at first, which forces you to maintain a proper posture and can be off-putting for a lot of people. It’s worth getting your bearings, though – we provide a free running technique assessment to all our members that will help you navigate those nifty curves in no time. 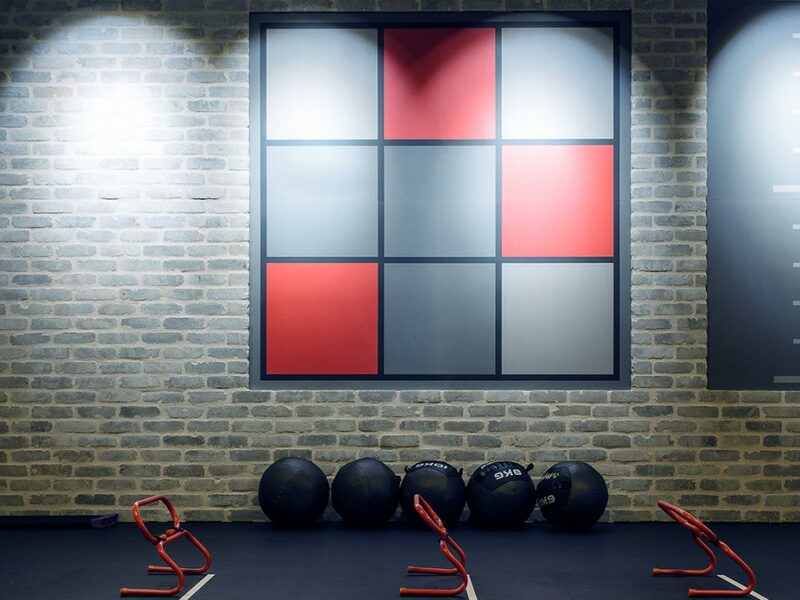 Register for a free trial at an EVO club close to you and see how cutting edge equipment and expert trainers can make a huge difference to your fitness.